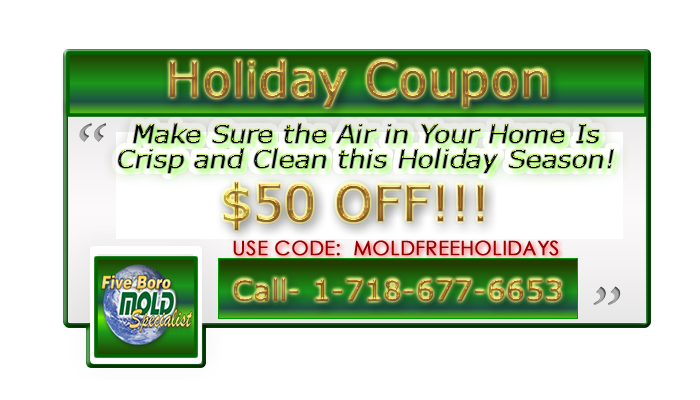 Celebrate this Holiday Season Mold Free! 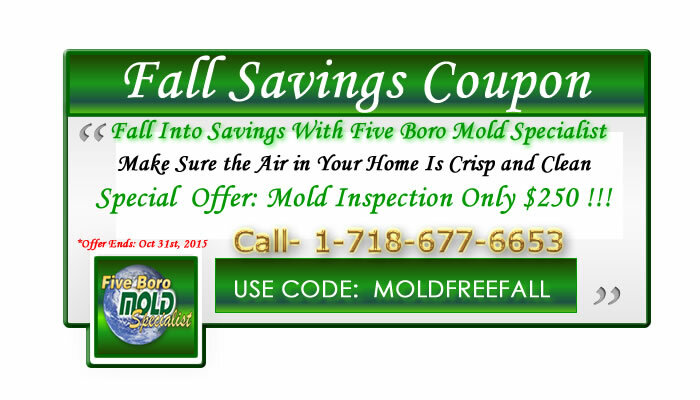 Terms of Offer: Schedule a single residential NYC mold inspection service with Five Boro Mold Specialist before DECEMBER 31st, 2015. URL to claim offer:Contact Us!